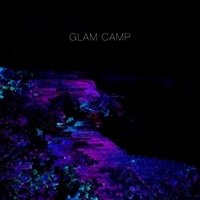 Glam Camp’s LP, self-released. I recorded “Fuzzblood” and “Animals” at Audiotree. I mastered the full album at Audiotree Studios in 2018.